No matter what you do or which area you are involved in, I am sure that you have been thinking of making your own website from time to time. If this is the case, then you may be interested in WP themes 2016. WordPress is a platform that will help in creating the simplest and full-featured solution for your business. 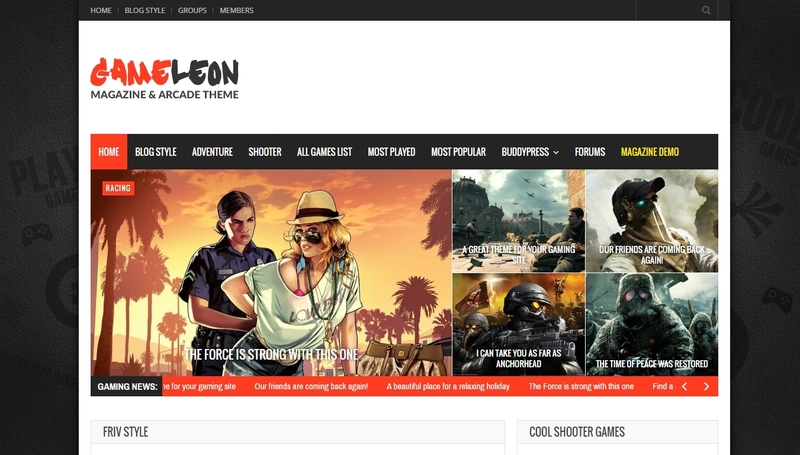 In this selection we will present you a few themes for different use. You may choose the one that you think will be the best for you. WordPress blog and magazine themes are the first ones in our collection. Using Bimber you may create a website with very popular articles. Share buttons are the mandatory part of such magazine. Your viral content will be spread faster thanks to them. One may add common and GIF images in the articles. One may also embed videos from external sources like Youtube and Vimeo. Posts from Instagram, Twitter and other social networks may be added. Bone features minimalistic style. The same as the other WordPress blog themes, it has all the features to meet the needs of the most demanding users. There are several home page, content listing and header layouts. Your website will have cool loading parameters due to speed optimization. Main post formats and social buttons are supported. Sticky menu and sidebar are available. 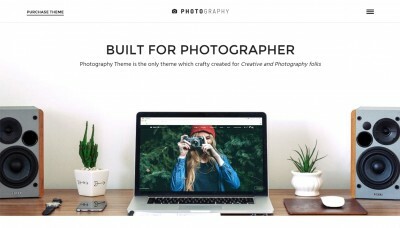 The following template is known as one of the most creative portfolio WordPress themes for professionals. 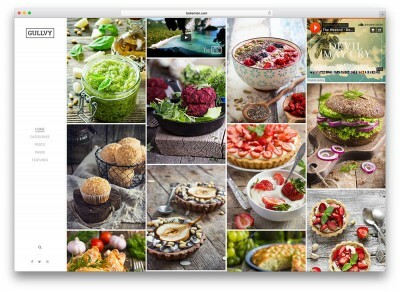 Kalium lets you choose any type of portfolio making it very special. A few hover styles are supported. Blog feature with different styles is supported. Visual Composer, a WordPress page builder, will suggest you to choose the elements you like and set them as you wish. 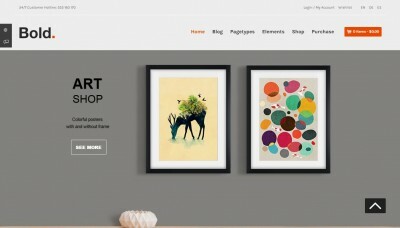 WooCommerce online shop is supported. Unicon and Foundry themes will be great for any business. Unicon is developed with a huge attention to details. It has simple interface and rich features. It will be greatly suited for any business website. The theme is flexible and has strong code. 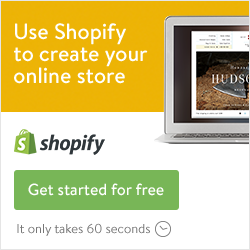 Blog and WooCommerce online shop features are supported. One may create portfolio, so that the clients will be able to learn more about the services. There are several ready page layouts. Foundry is a WordPress theme with flat design for business, blog or portfolio. Multiple colors, Google fonts and many other options are available for you to create an original design. Lots of LESS and CSS stylized elements with clean semantic markup are used. Amazing scrolling plug-in with hardware-accelerated parallax effect is supported. 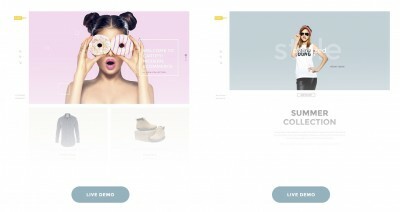 The template will adapt your website to any screen size. 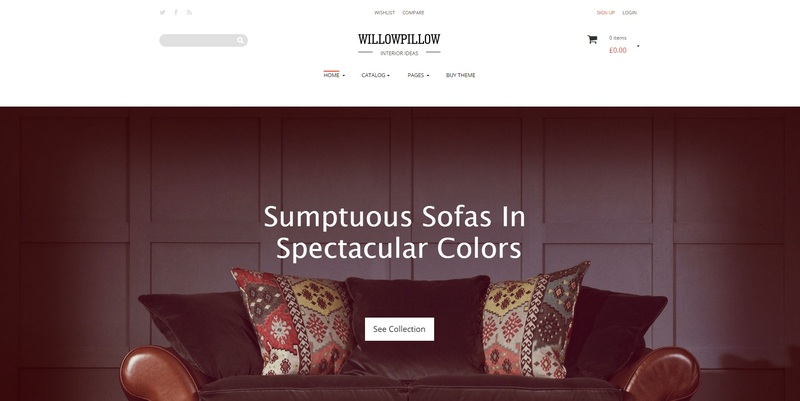 In the end we present you an excellent WordPress shop theme. Special Furnde design creates a basis for a cool shop for selling digital products, cosmetics, clothing and many more. 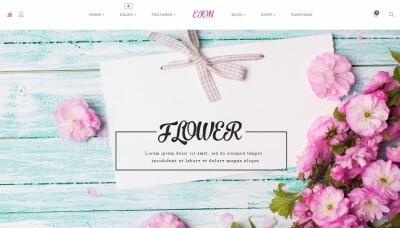 Wide range of customizing capabilities and a bunch of widgets allow making your website unique. 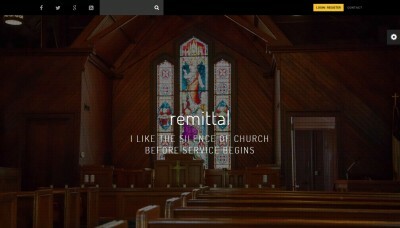 You may choose one of four home pages. One may show catalogue as a grid or list. Subscription is available through MailChimp. These were all the WP themes 2016 for today. You may find other WordPress templates in our previous reviews, fon instance, here and here. We hope you’ll make the right choice. Good luck with that!